With the car stereo loaded with his favourite singer-songwriters – Lucinda Williams, Elliott Smith and, notably, Ron Sexsmith – Mitchell wrote the first few songs for his surprisingly simple yet ornate fifth album, Car Boot Sale. The title refers to the “travelling salesman style” of his old school solo tour. Don’t Give Up on Yourself and Stuck On You, warm hugs rendered in acoustic guitar and strings which bookend the album, plus Some People – a ballad worrying about the potential impact of online trolling on his girls – were penned on tour. 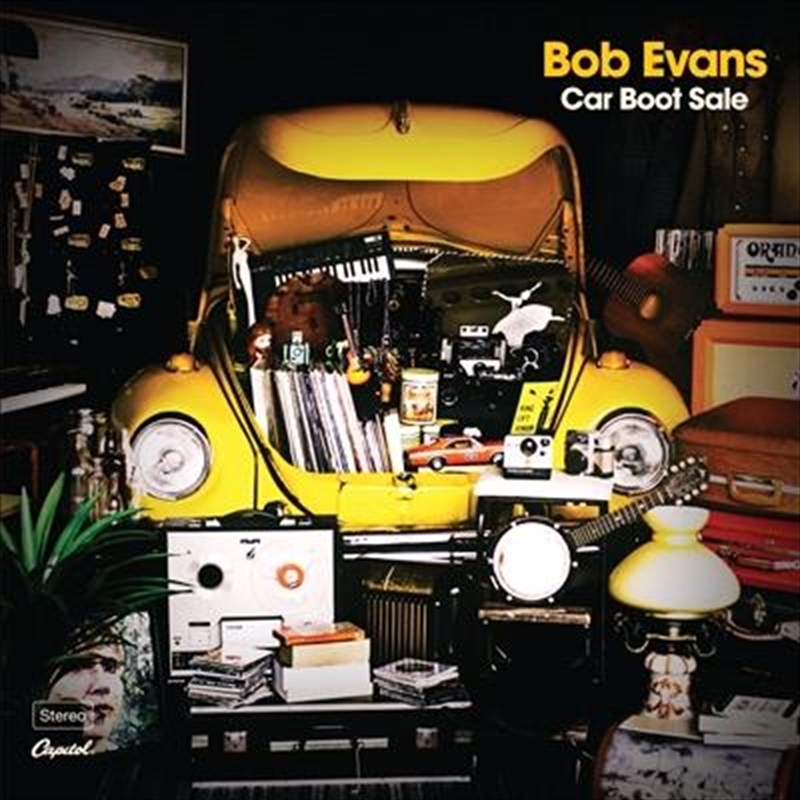 The trio of “struggle songs”, as Mitchell describes them, set the tone for Car Boot Sale, a shift back to Bob Evans’ acoustic roots away from the widescreen pop of Familiar Stranger.